We are Salesforce™ Experts and we channelize our energy by documenting all the industry-specific technical problems we solve in Salesforce™ CRM world. Here I am about to explain one of the Google Map API with Saleforce.com custom development projects I was closely involved as a Salesforce™ Developer. At, below I will provide you the brief description of the project what basically it is and how we helped our end client. In, this Project Client basically need a system viewer where he can calculate a distance between the source and the other records. The basic agenda of this project to help our end client where they will help their customer and they can identify all the machine from the source of Account. The original idea of the project is that from a single Account record Source we need the ability to produce a list of other accounts. Account records that fall within a certain proximity radius to that account is a list of accounts that result from the search ‘Proximity’ accounts. The account in the system could potentially be a source account. The user initiating the search from the Source account would first need to populate a screen showing various criteria information. Such criteria would include a ‘Radius’ setting we will provide the initial default value but we will need the ability to override. Additional criteria would include two or three custom fields these currently exist on the Account record. It will provide default values for each but we will need the ability to override. It is not mandatory that the list of Proximity accounts display in map form. If the Proximity accounts are displayed in a list, and not on a map, it is important that we can see the distance in miles from each Proximity account to the Source account. Generate Pdf:- From this Option Customer after selecting their choices they will click on this option and they will get the detailed report within the Pdf. View Map:- It provides the viewer to identify all the destination location of the products and analyze the certain destination via this map. It can be understood with the following Code Snippets as follows. These are the few components which we deployed to the production. A modern organization tends to utilize various sets of application to enhance its operational efficiency. For example, Salesforce for Sales, Workday for HR & Finance, Service Now for Operations, Atlassian for Engineering and so on. Most of these applications serve different functions. Some of them are not programmed to work with one another yet they have many things in common, i.e working out similar business complications and issues. When we integrate related yet separate applications within an organization it helps the business to increase their operational consistency, efficiency, and quality. 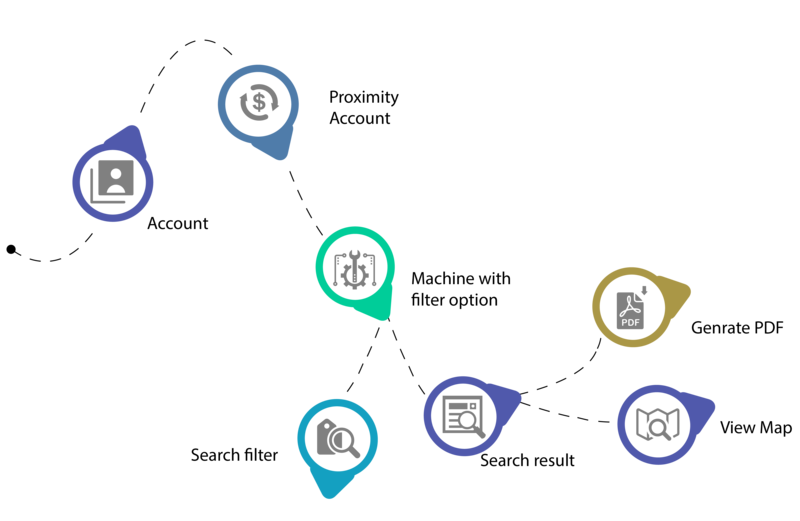 CRM systems incline to serve a consolidated location for all the data related to the customer, so, it makes more sense for a company to enable the connection with such platforms. Salesforce with a market share of around 22% in the CRM domain and customers ranging from startups to Fortune 500, has a well-deserved reputation in the market. Salesforce offers a range of features like multi-channel marketing, customer segregation, support service, collaboration and forecasting, reporting, workflow etc. Salesforce APIs are smooth and allows integration but then there are still some areas which need to look after. According to an article published in First Post, a survey of 200 active Salesforce users and professionals disclosed their top issues like future planning and usage patterns with the implementation of Salesforce. Around 54 percent of the Salesforce user pointed out that data source integration with the application is the most critical issue. With solution ranging from Biztalk to Informatica, Integration technology has existed for many years but cloud computing has changed the scenario and brought upon an entirely new set of challenges. In the initial years of integration technology, it was categorized around terminologies like Enterprise Application Integration, Enterprise Information Integration Extraction, Transformation, and Loading. For simpler usage custom coding was also an option. 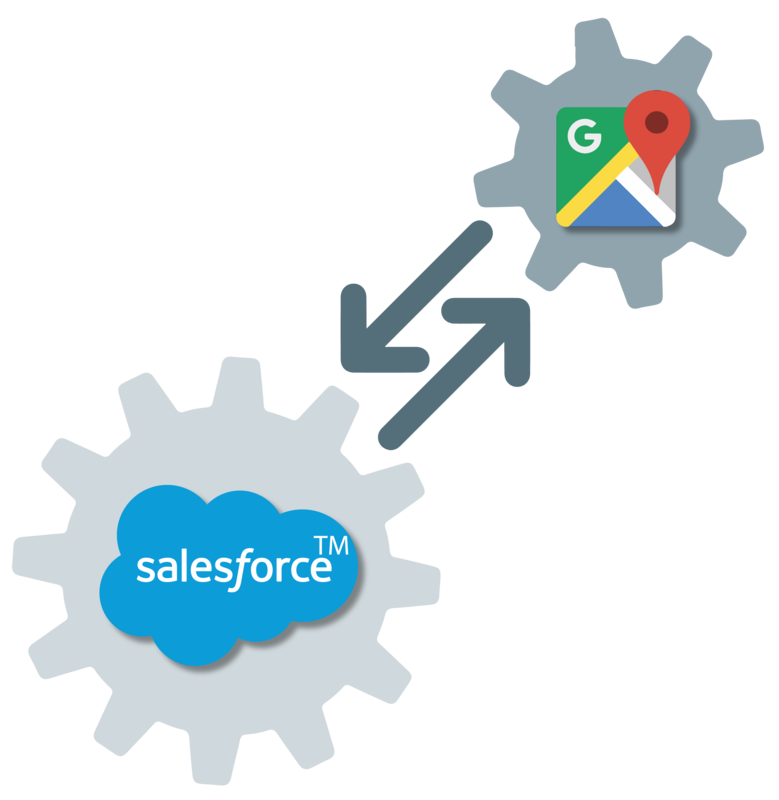 The Salesforce integration issues erupt from the necessity to share data between Salesforce and various platforms. In certain integration scenarios, extensive coding is required and multiple appliances need to be installed to ensure successful integration. These solutions require the management to update the software and similar infrastructure. With frequent platform update, it becomes important that regular distribution of these updates for all instances should be ensured at the same time. Undertaking integration development, management and monitoring in the cloud for centralized control is a complex task. Developing a runtime the engine that can be deployed either in the cloud or on-prem for installation and integration execution that can be a cumbersome task especially if we are looking at sharing of data among disparate applications. This is also dependant on a corporation’s security and latency considerations. At complex environments where several SaaS and on-premise application needs to be to integrated, which includes a combination of legacy at a house hosted applications to cloud-based applications. In case there is a requirement to move data from on-premises application to cloud-based applications at migration scenario. It is important that any integration effort should support any combine premise and cloud application integration. This should be possible even across core information systems, subsidiaries, regions, and partners. 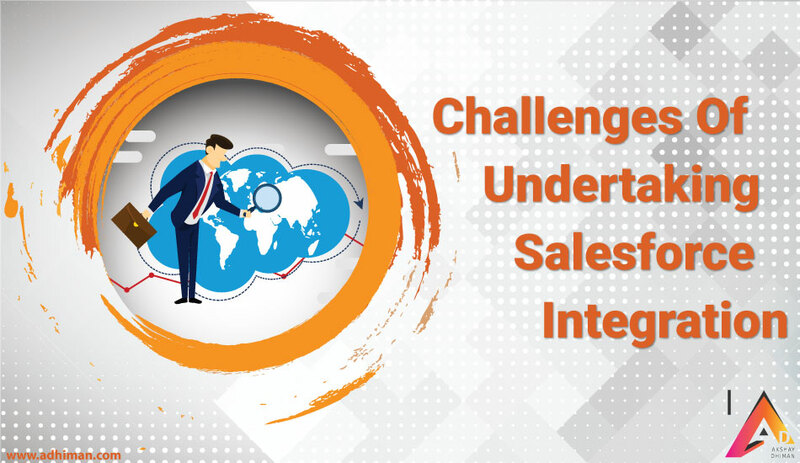 There are two main ways which can help to deal with the above or other Salesforce integration issues. It can be either building on your own solution which is customized or to use an existing tool for the job. Evaluating the main pros of building one’s software for integration is being presented with extensive customization options along with enormous flexibility. It will allow satisfying all the needs of a business and CRM integration. However, it involves lofty investment and considerable time to process and develop such a tool. Thus, it becomes an unreasonable option for businesses. The second way is to use existing services which is easy to afford and at the same time faster to deploy. 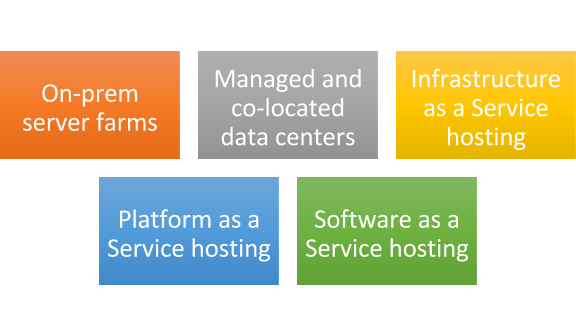 By having a single access to one of these services, it allows integration with multiple systems at the same time. 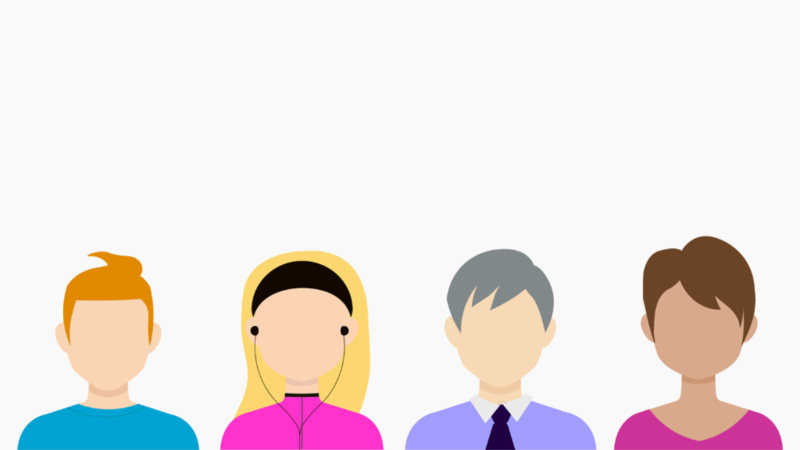 There is practically no requirement to write individual integration modules for different CRM platform nor there is a requirement to hire developers.